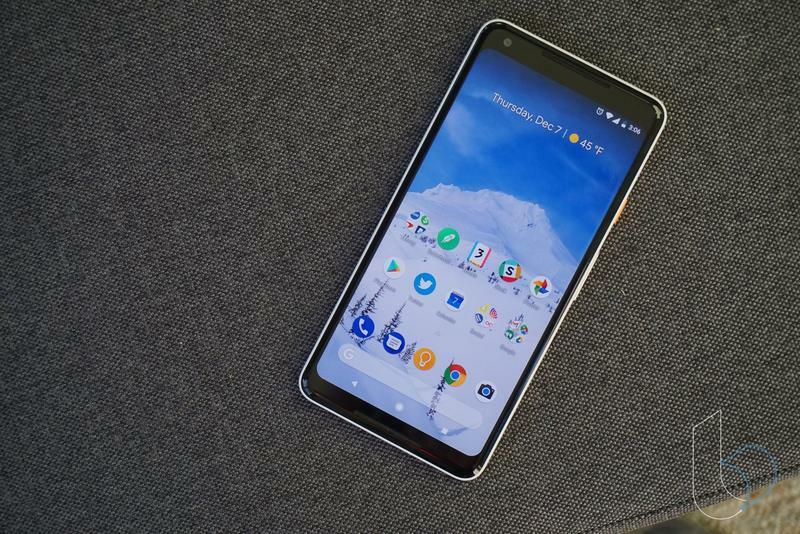 The first six months of 2018 gave us some really terrific Android smartphones. 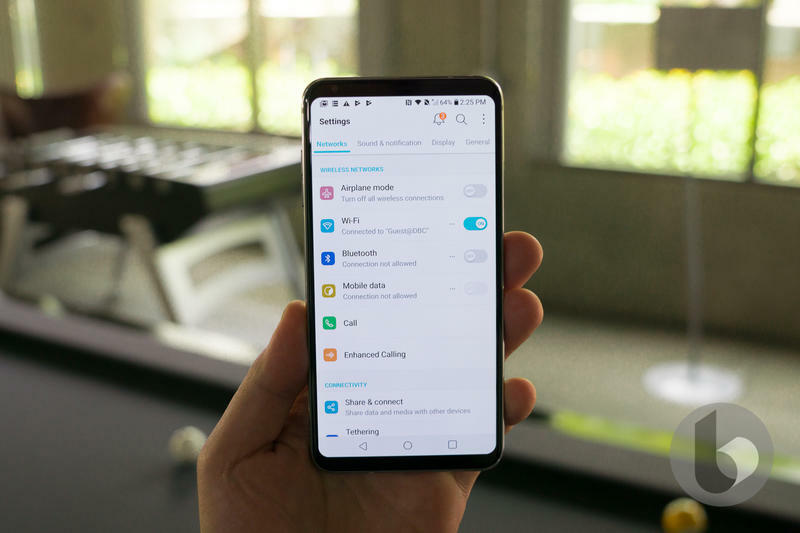 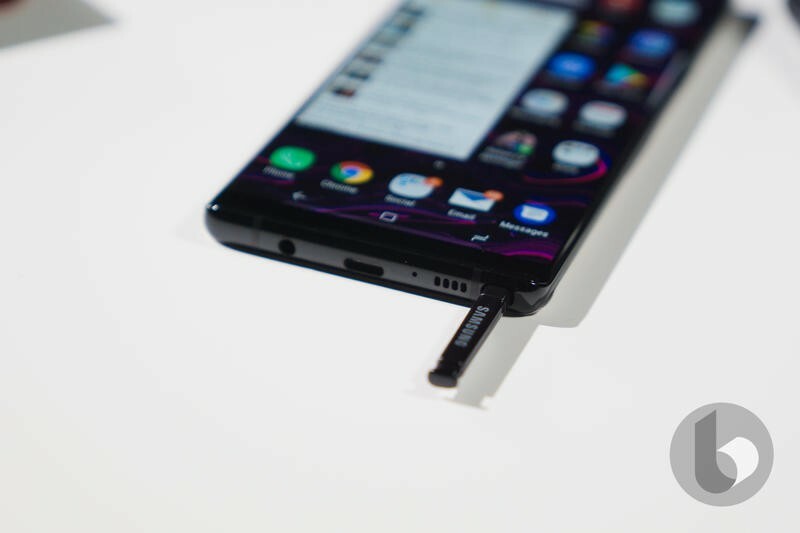 There was the Galaxy S9, OnePlus 6, LG G7, BlackBerry Key2, Vivo Nex, Oppo Find X and Huawei P20 Pro. 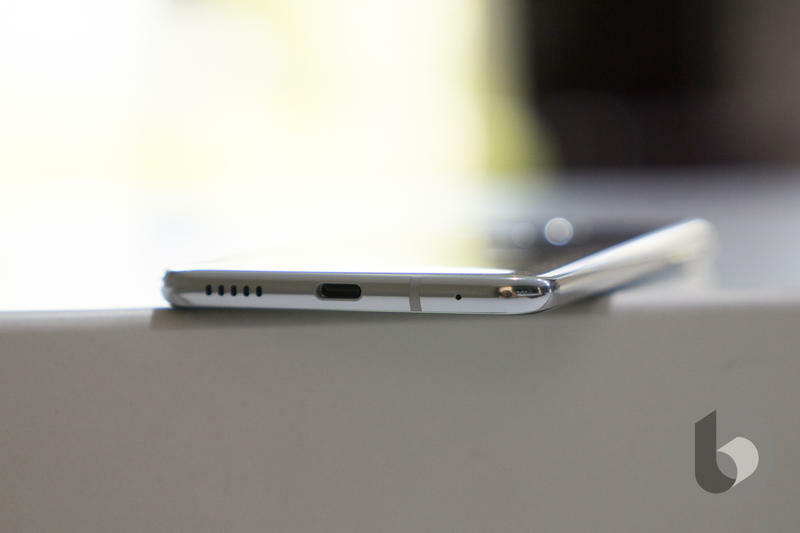 It goes without saying that it has been a very good year for mobile fans. 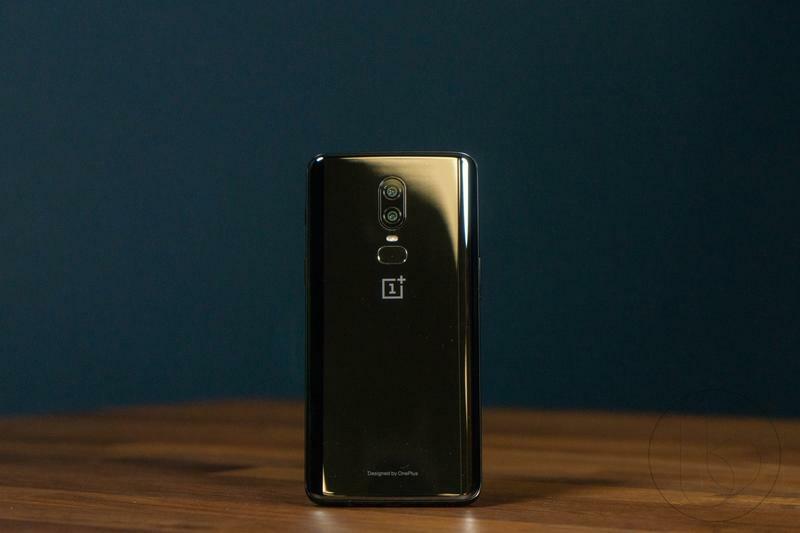 As hard as it is to believe, that was just the beginning. 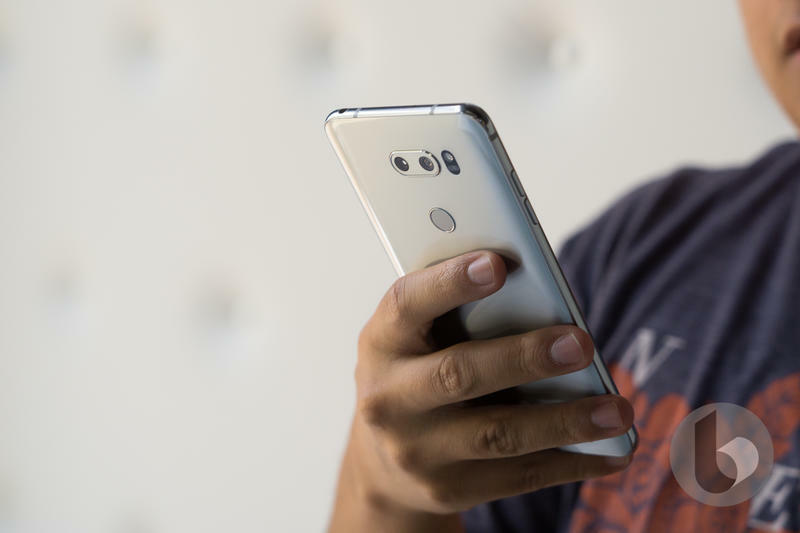 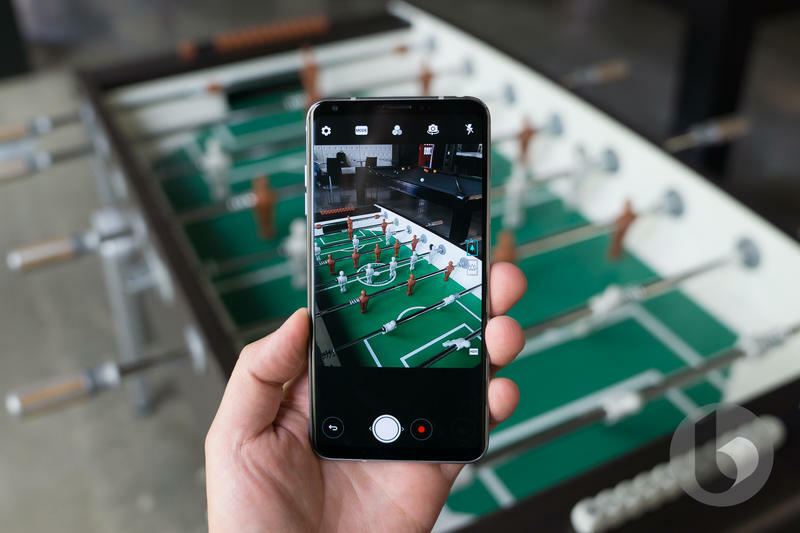 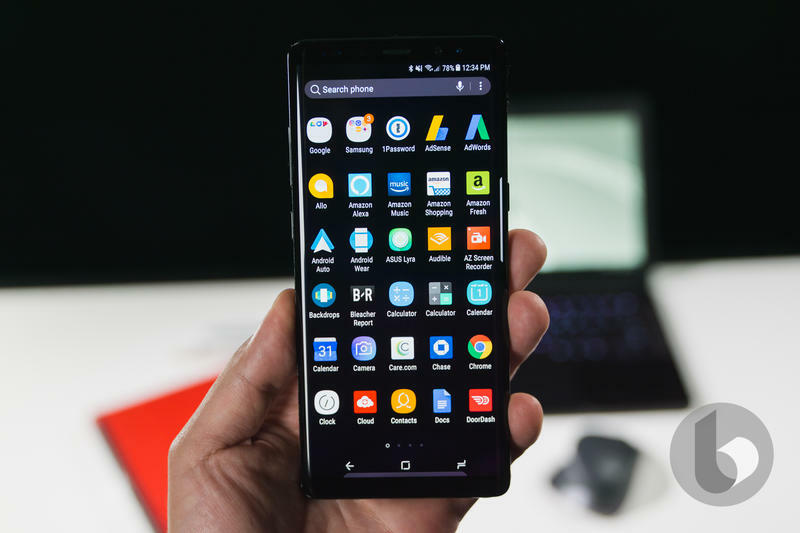 We are entering the second half of 2018, which is expected to bring a slew of new Android flagships from the biggest smartphone manufacturers. 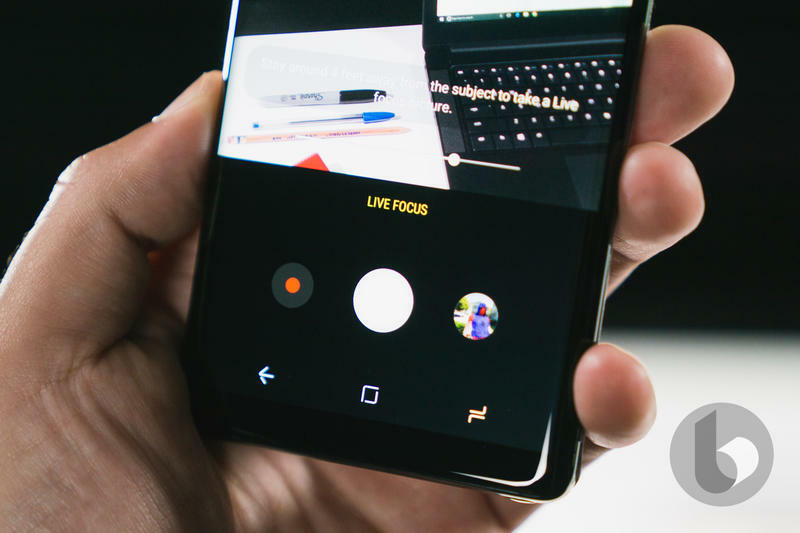 Bigger displays, better cameras and better designs; it’s all coming, and we can’t wait. 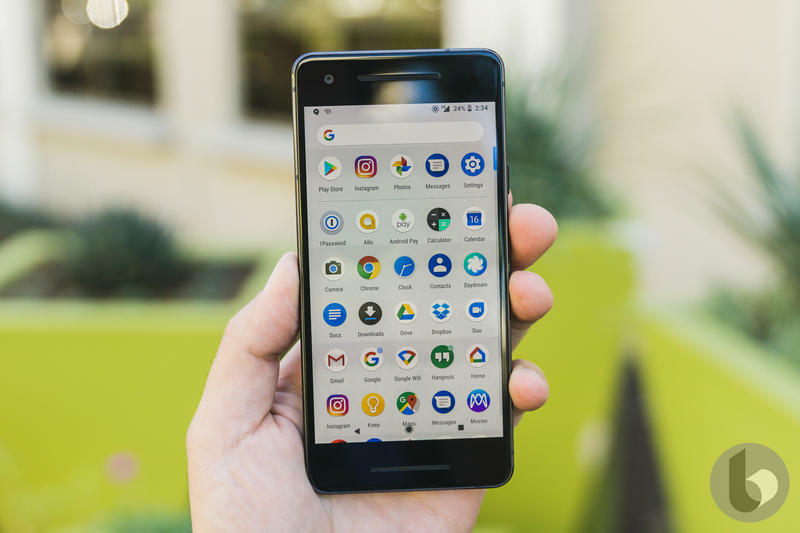 Which is why I took a look over the smartphone landscape, examined the previous years of releases and selected five Android devices to look forward to in the second half of 2018. 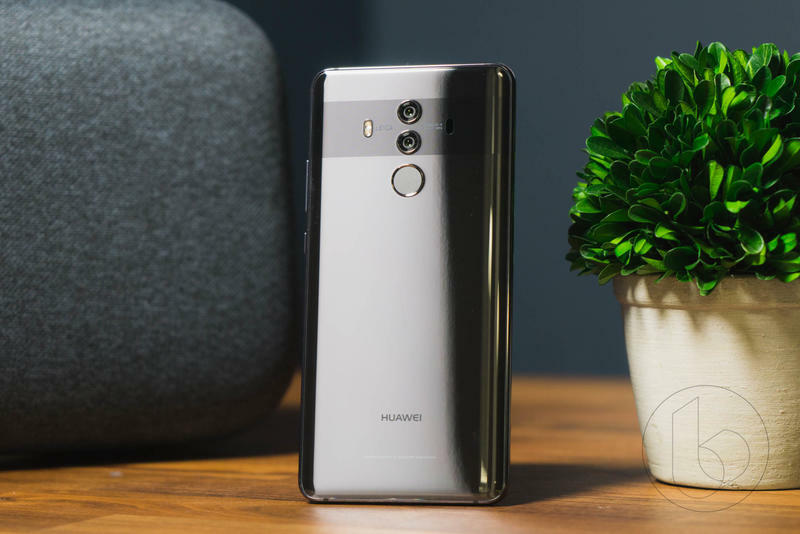 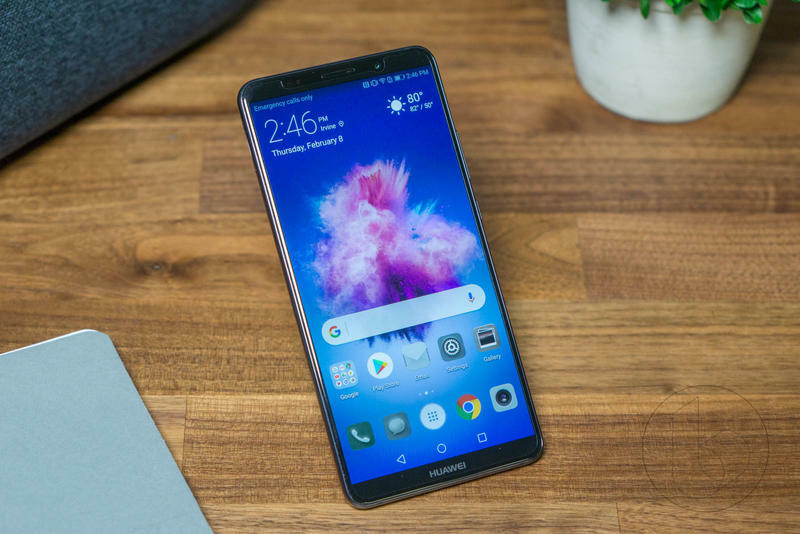 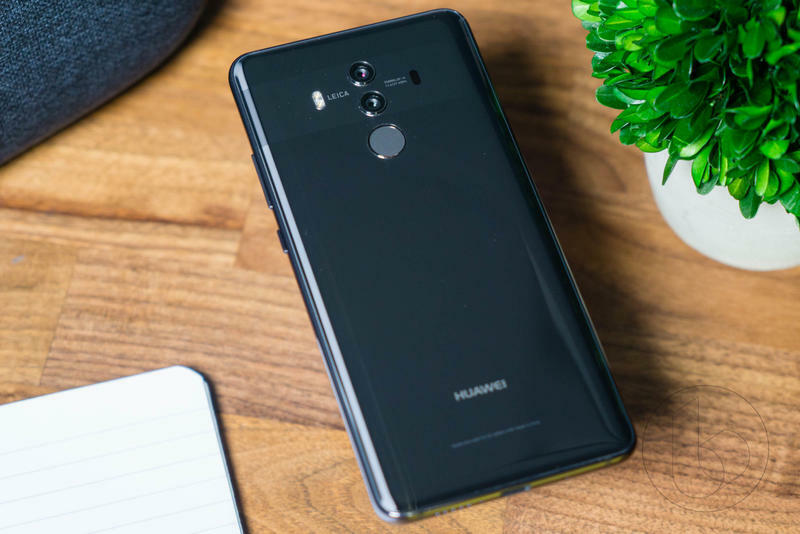 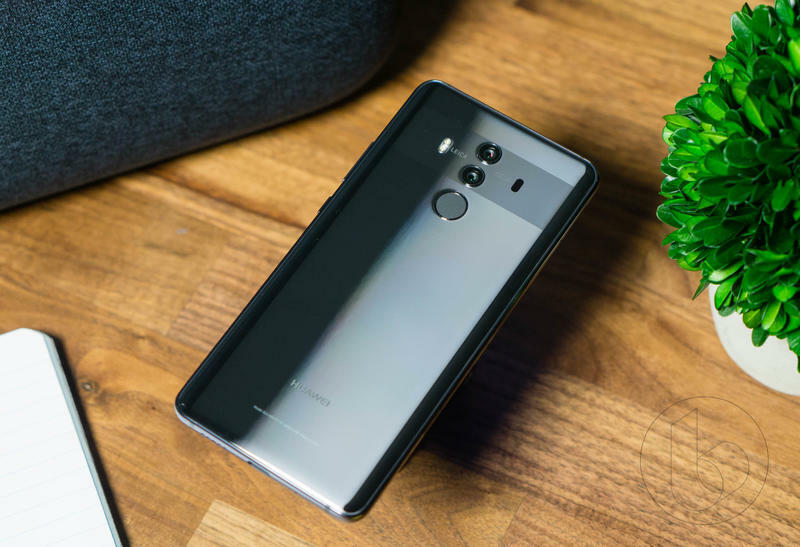 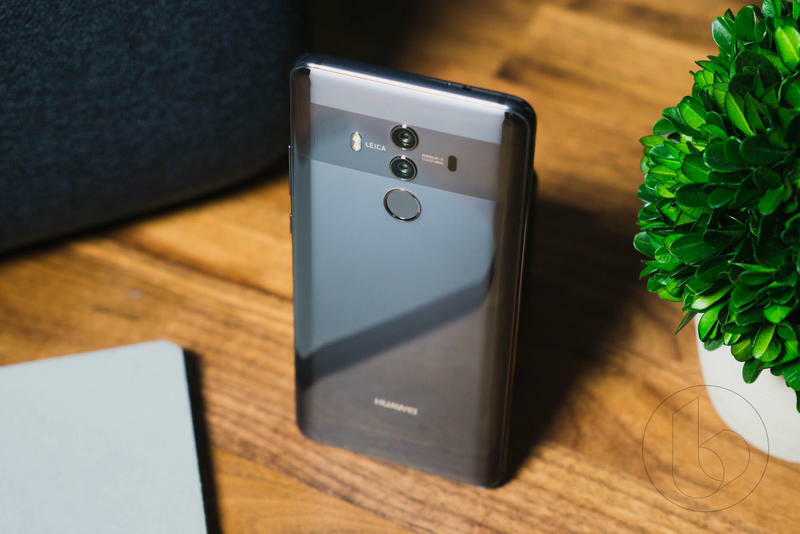 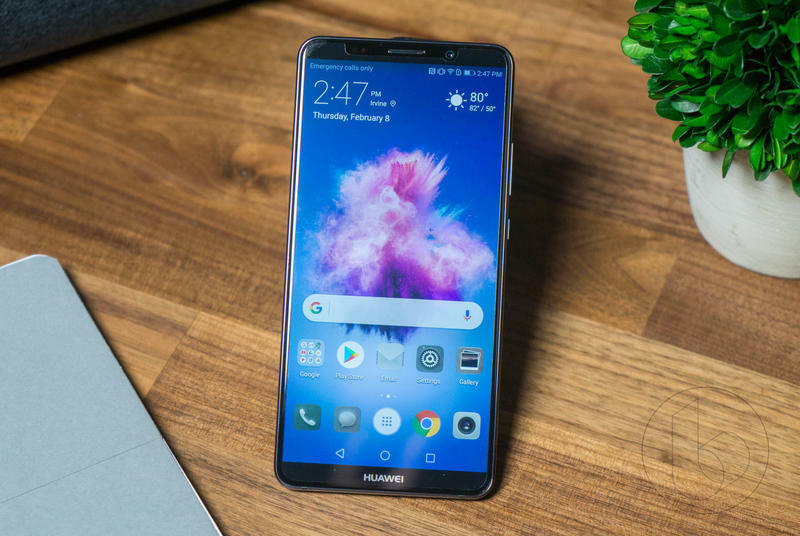 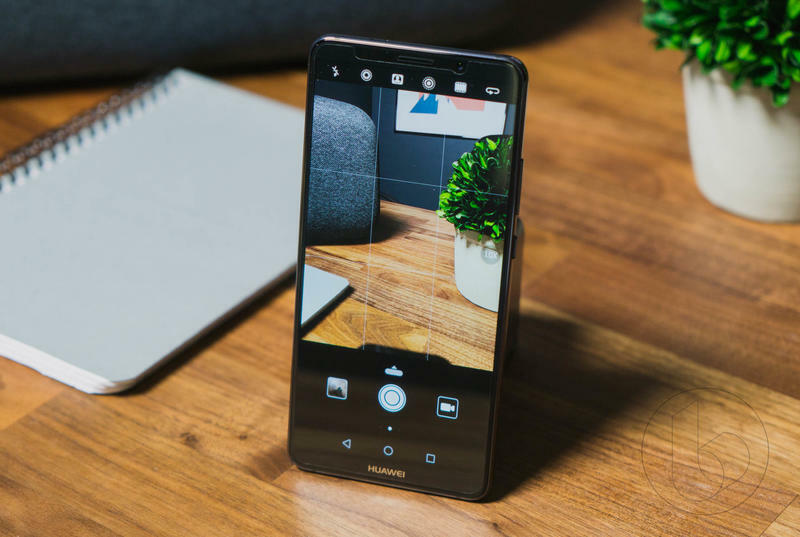 Right now the Huawei P20 Pro is the device that has been getting all of the attention, but before that it was the Mate line that introduced the U.S. to Huawei. 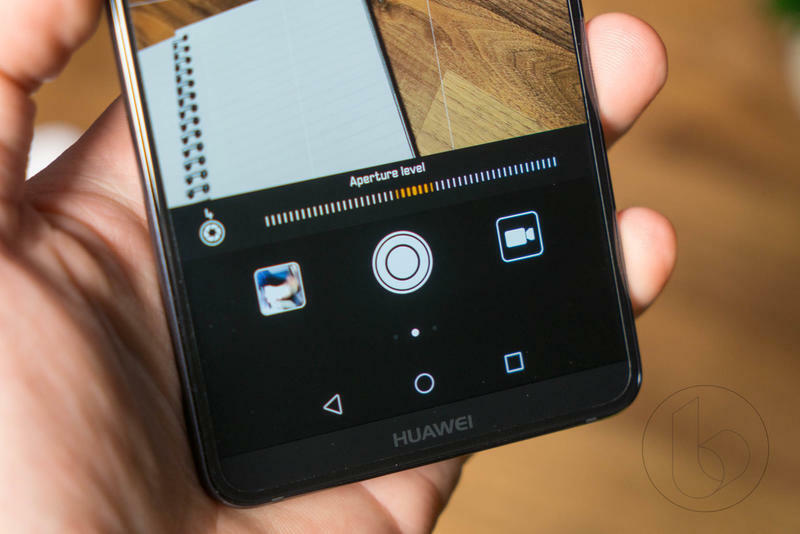 The Mate 9 was a revelation and the Mate 10 continued that. 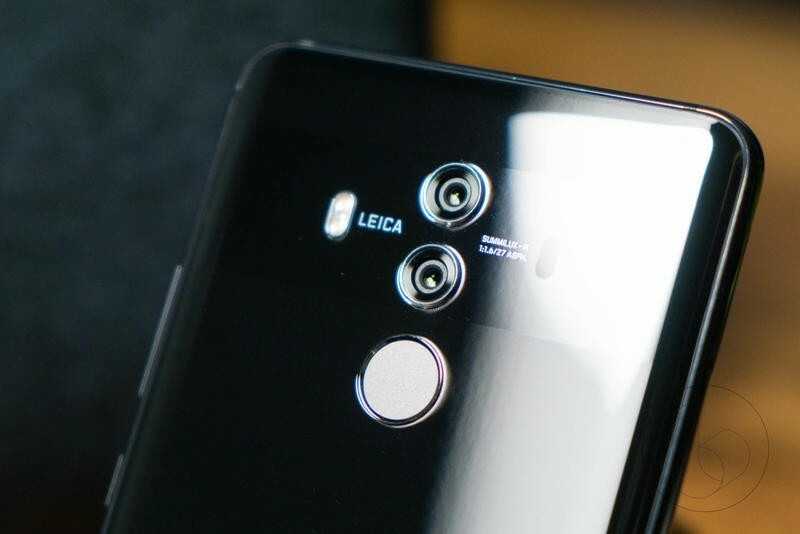 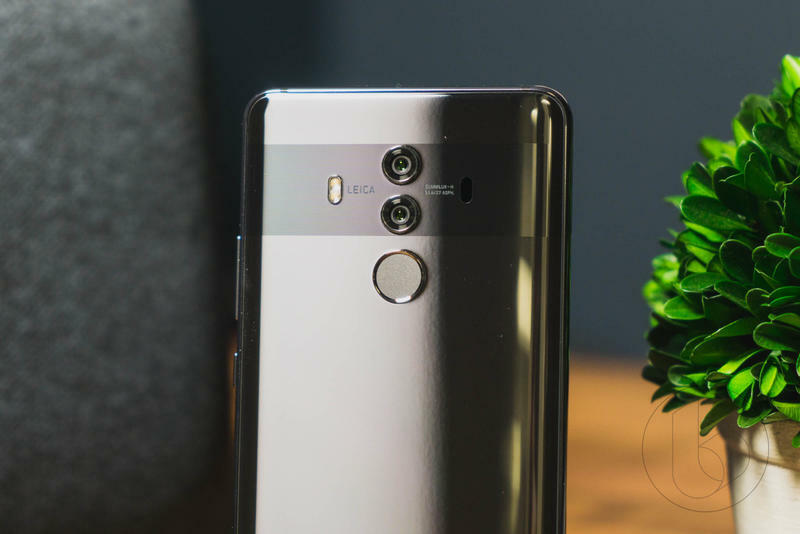 Now, in 2018, the Mate 11 should borrow some elements of the P20 Pro, maybe even its terrific triple-camera system, while introducing some new innovations. 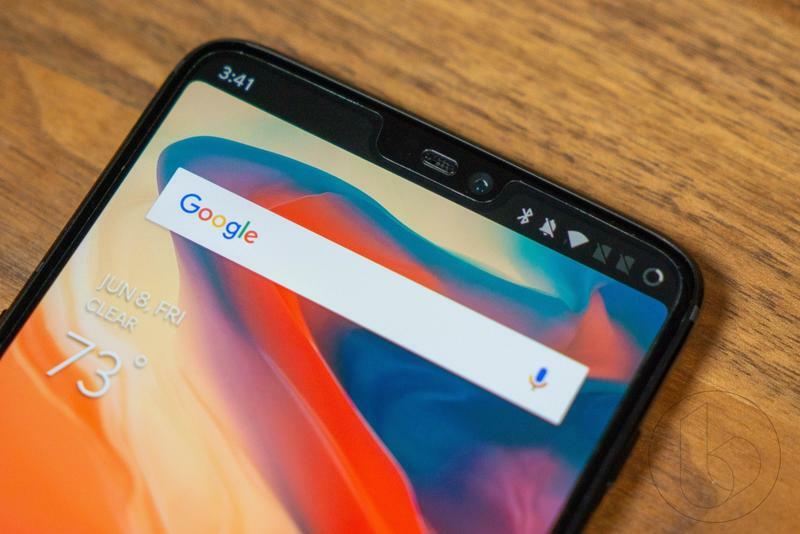 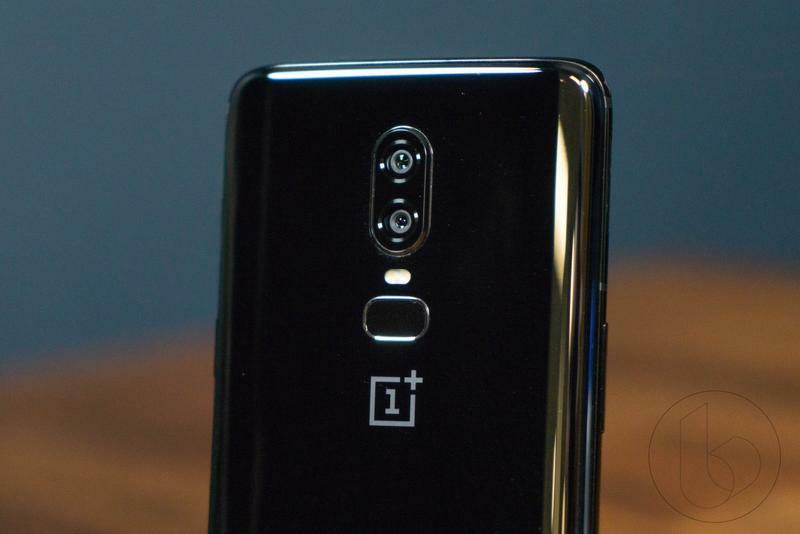 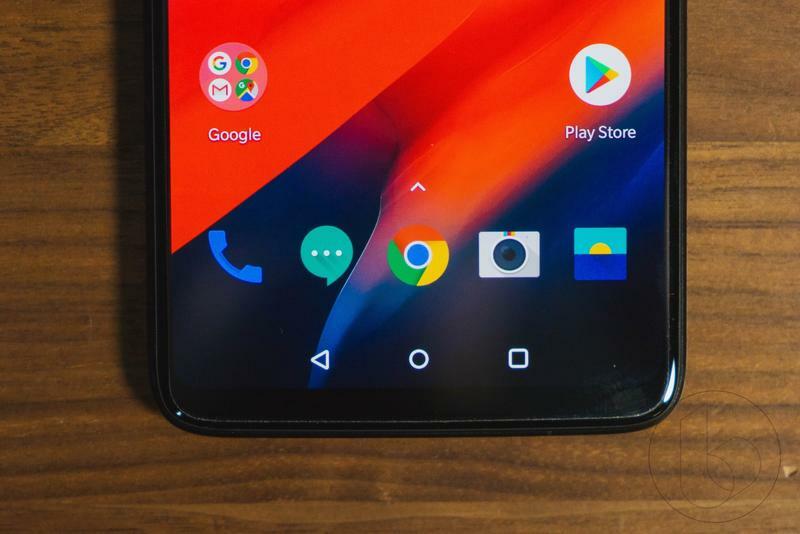 The OnePlus 6 was released just last month and its replacement is probably already in the works. 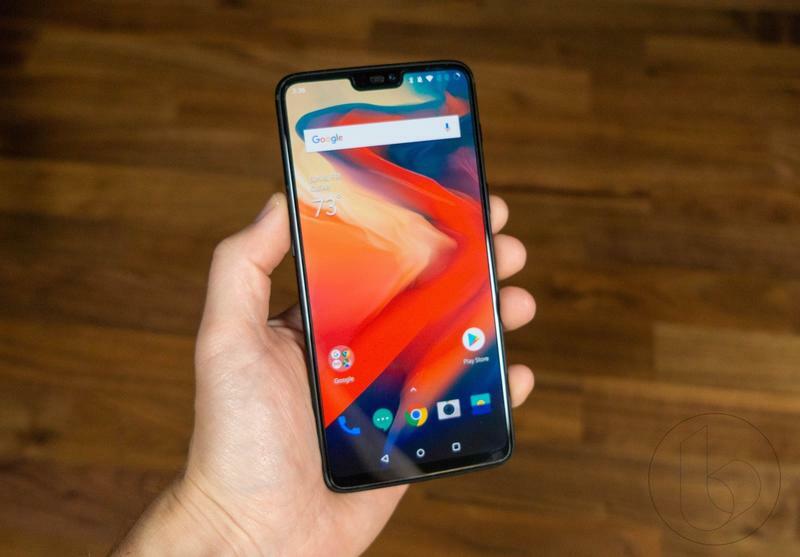 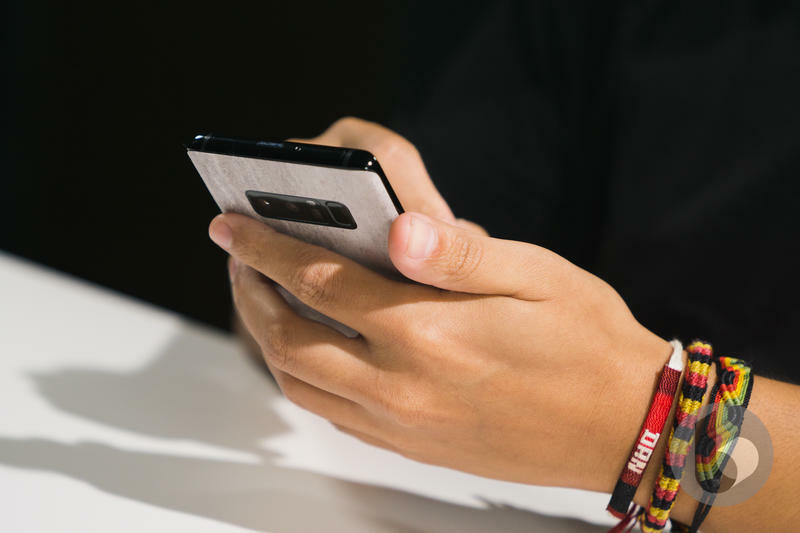 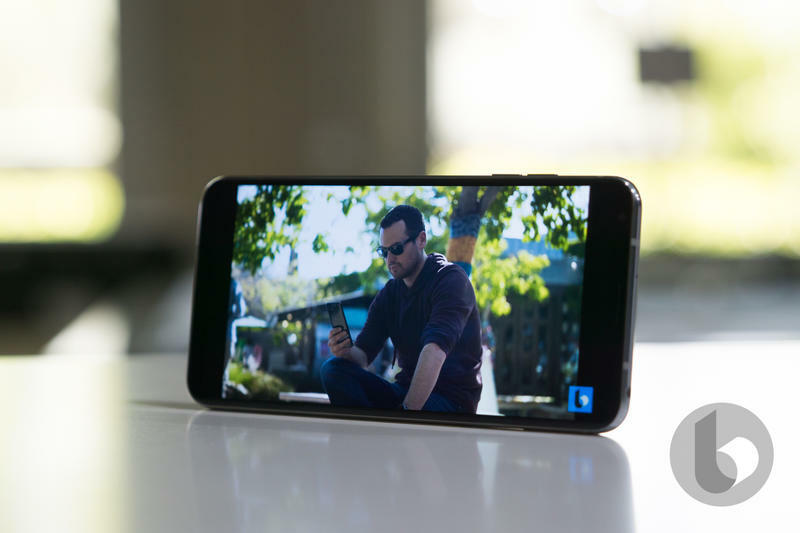 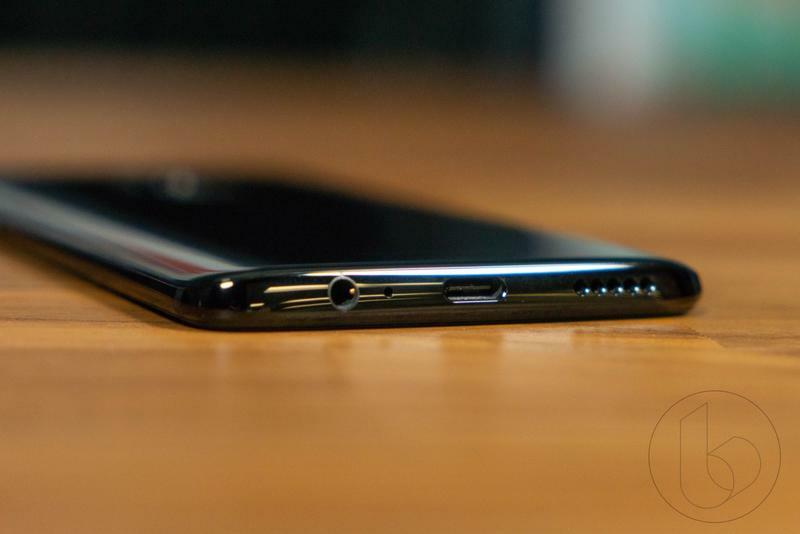 Over the last two years, OnePlus came out of nowhere and released an upgraded version of its yearly flagship with the OnePlus 3T and OnePlus 5T. 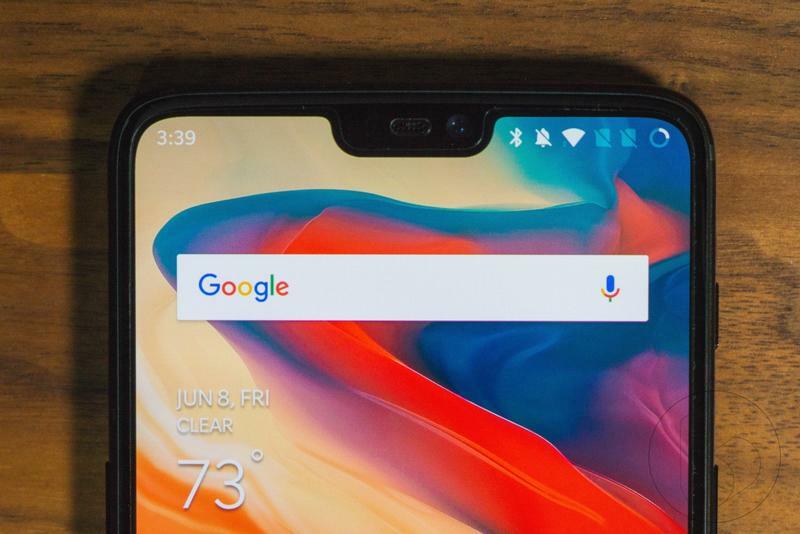 This year we should see the debut of the OnePlus 6T with minor updates, such as camera and processor upgrades, and maybe even a slight tweak in design. 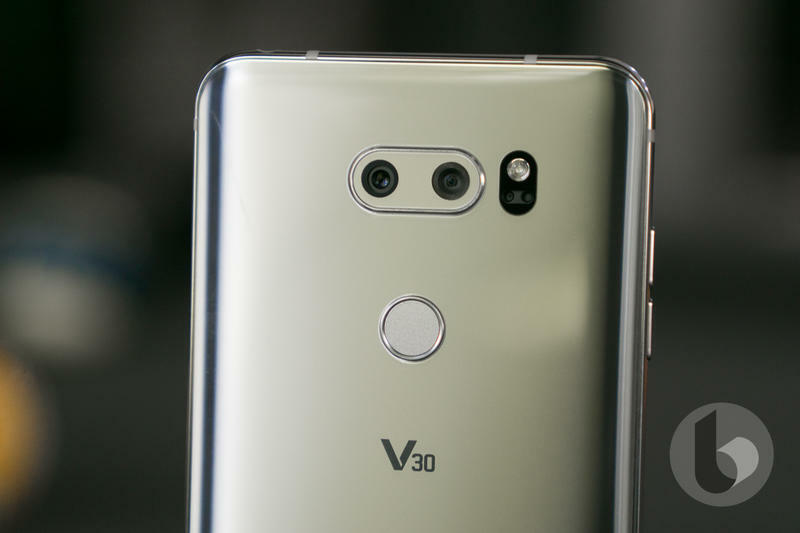 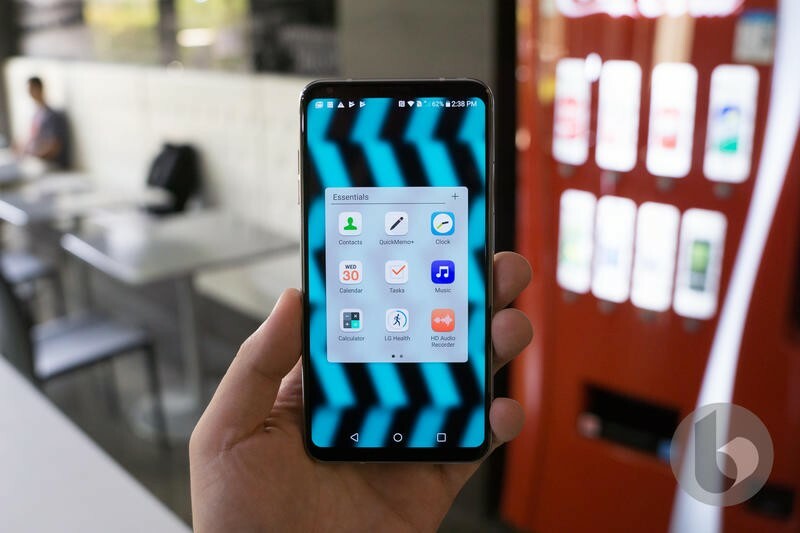 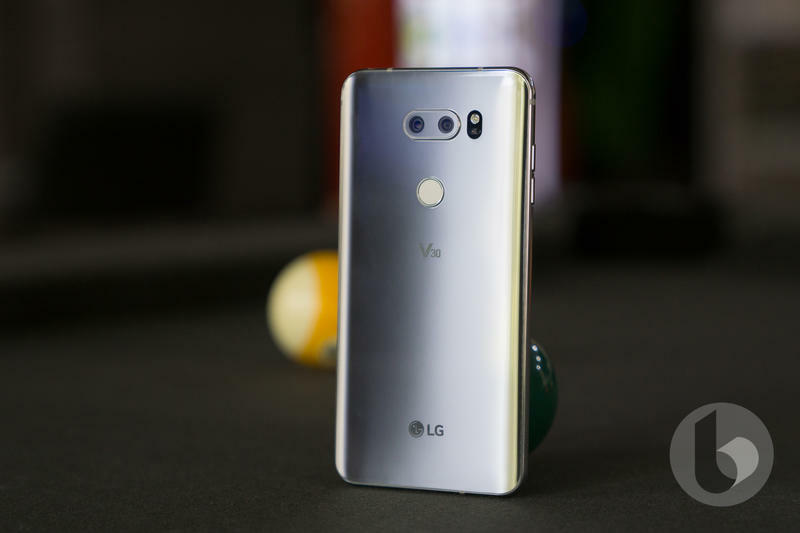 The LG V30 was the most underrated device of 2017 and the V40 will make a big push to change that in 2018. 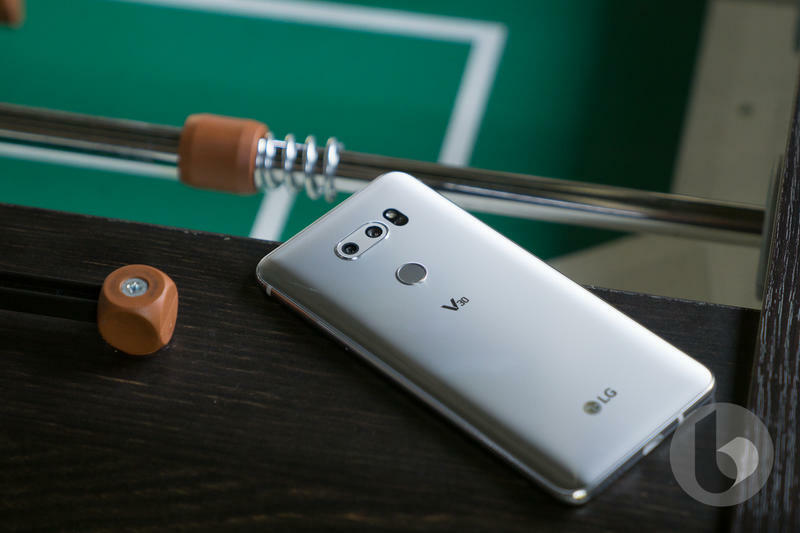 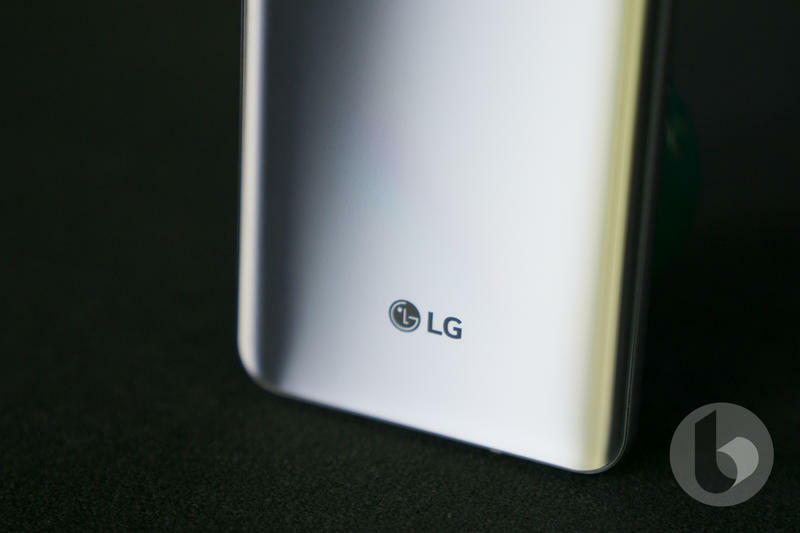 A report revealed LG is planning to include a triple camera set-up on the back and a dual camera system on the front for fantastic selfies. 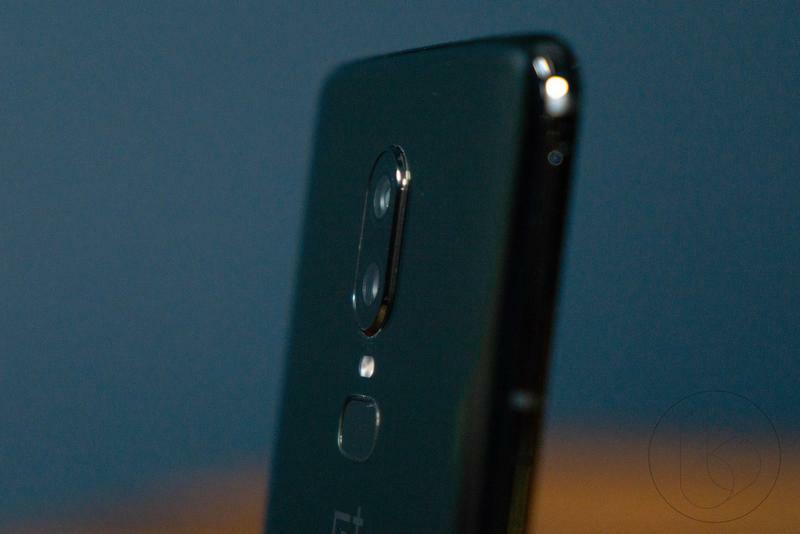 The sheer number of cameras it will have is enough to get us excited for the phone. 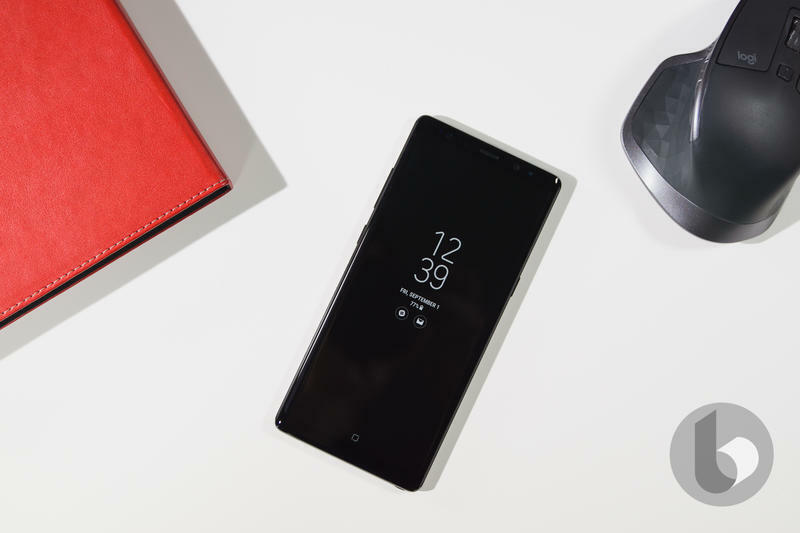 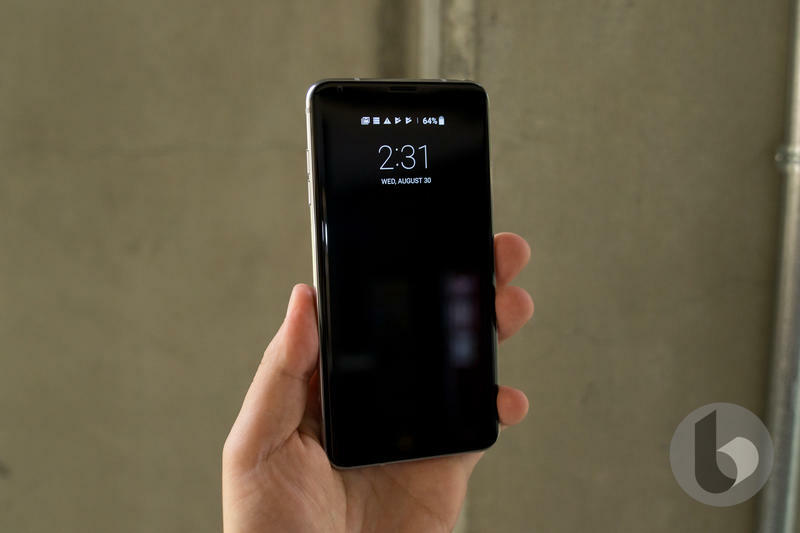 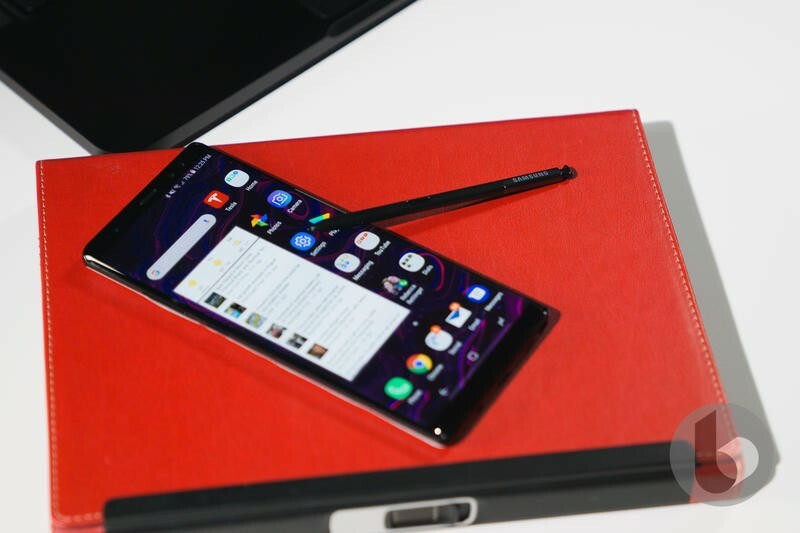 The timing of this list lined up perfectly with Samsung’s revelation that the Galaxy Note 9 will be announced on August 9. 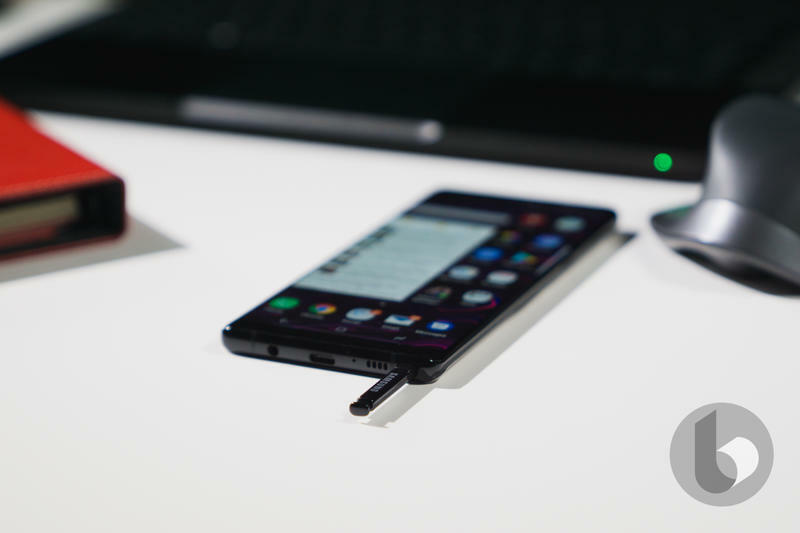 The Note line never disappoints, regularly including the best specs and gorgeous designs. 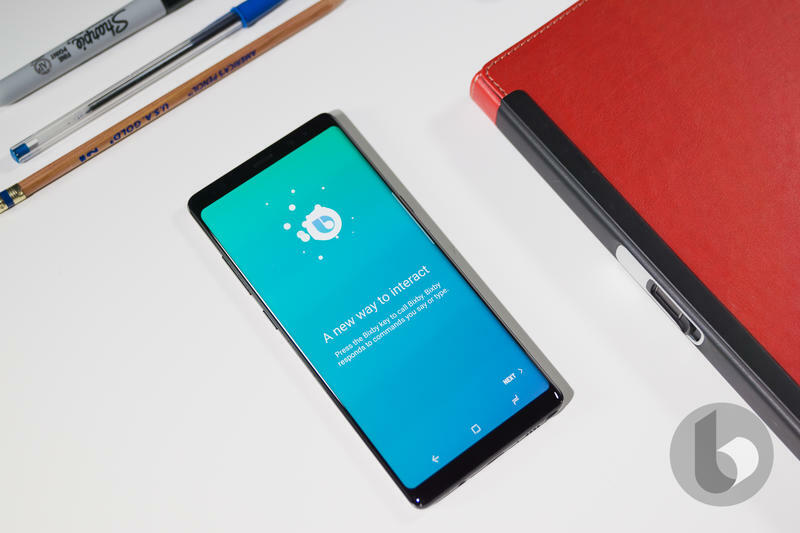 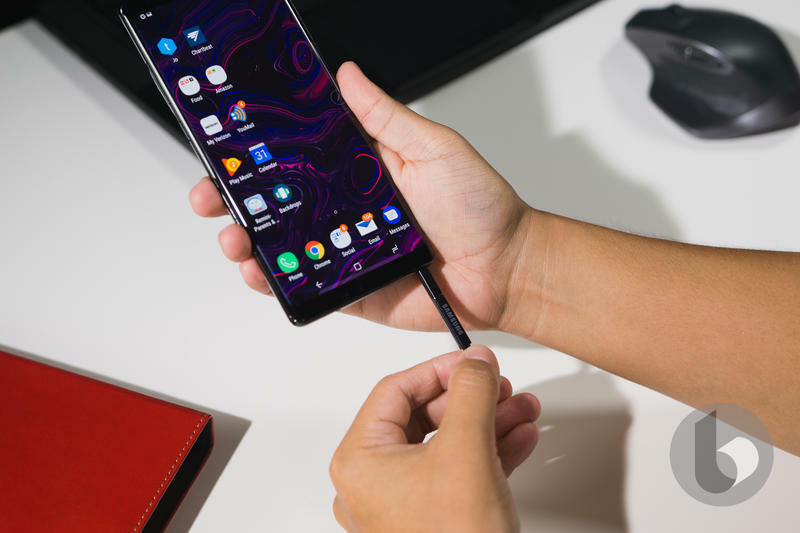 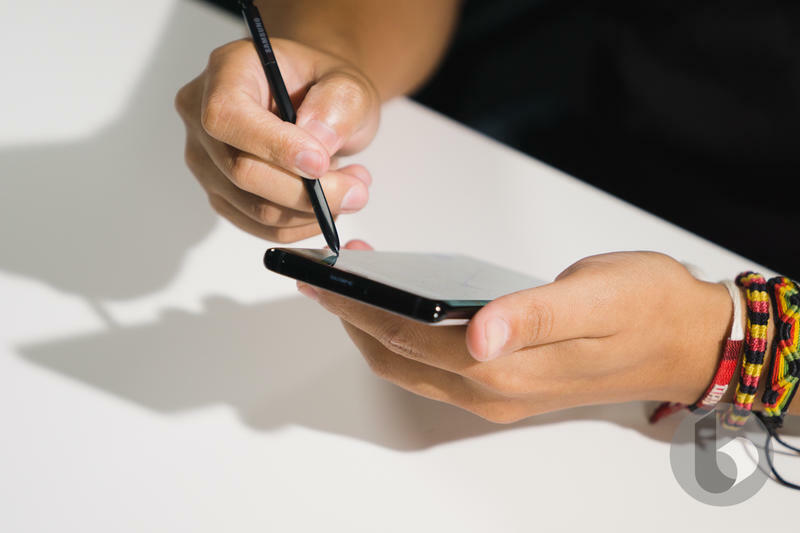 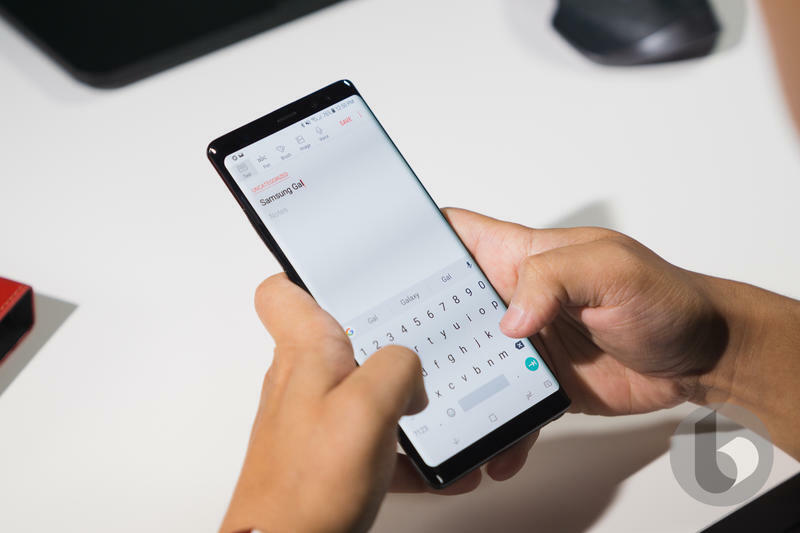 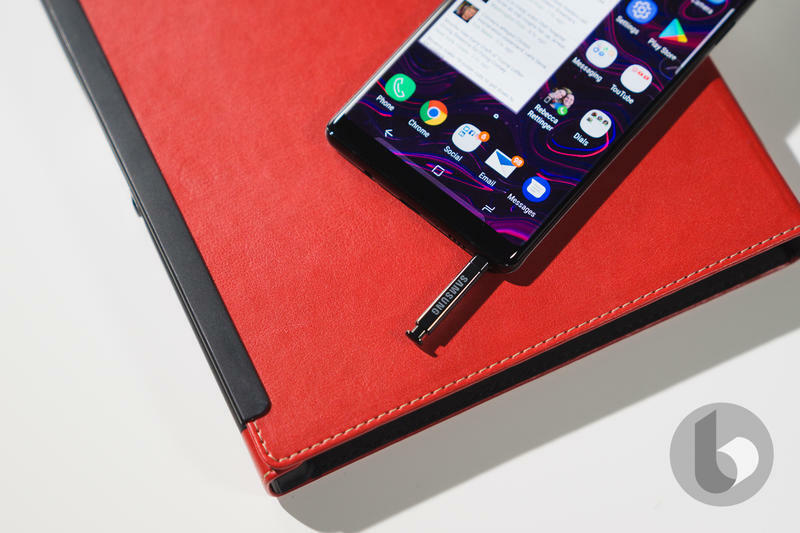 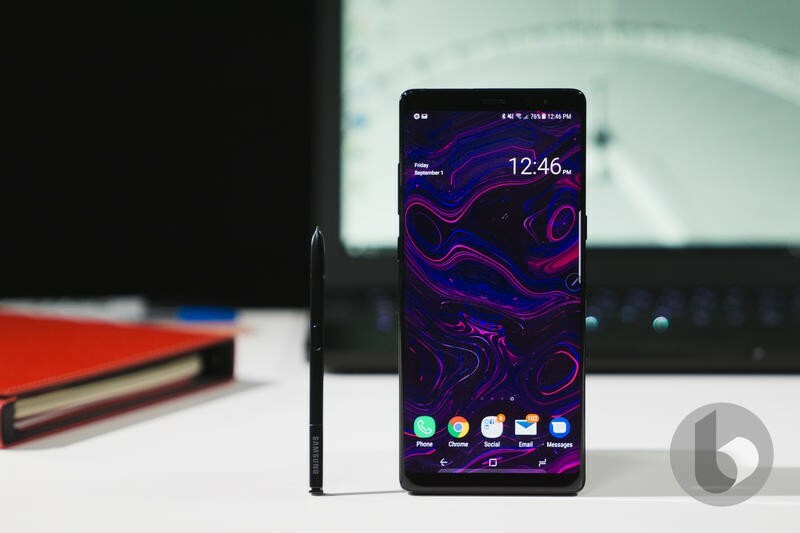 With the prospect of major S Pen improvements this year, we can’t wait to see what the Note 9 has to offer. 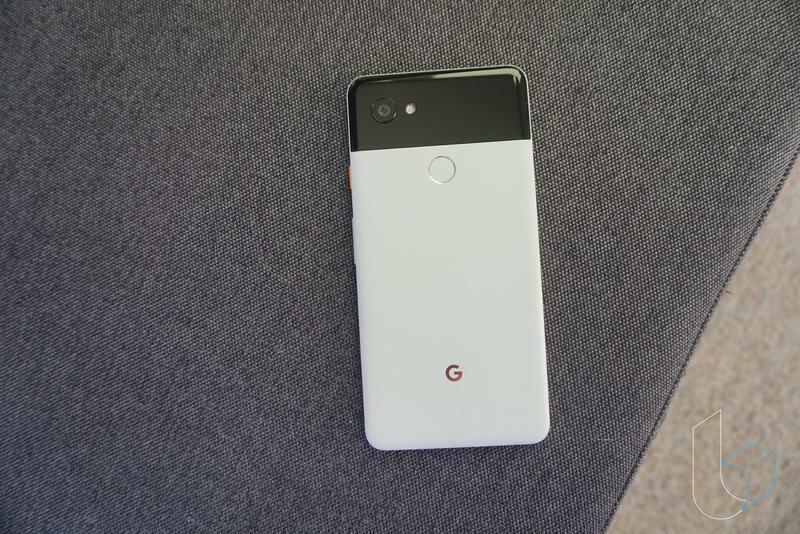 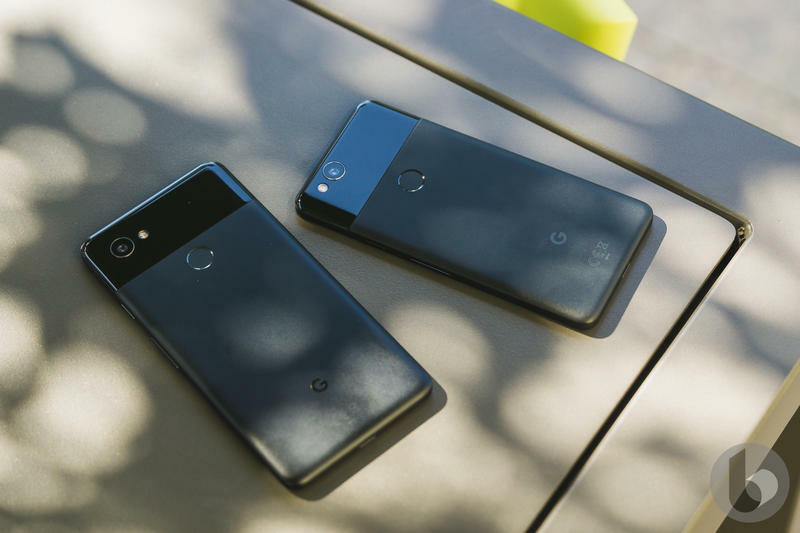 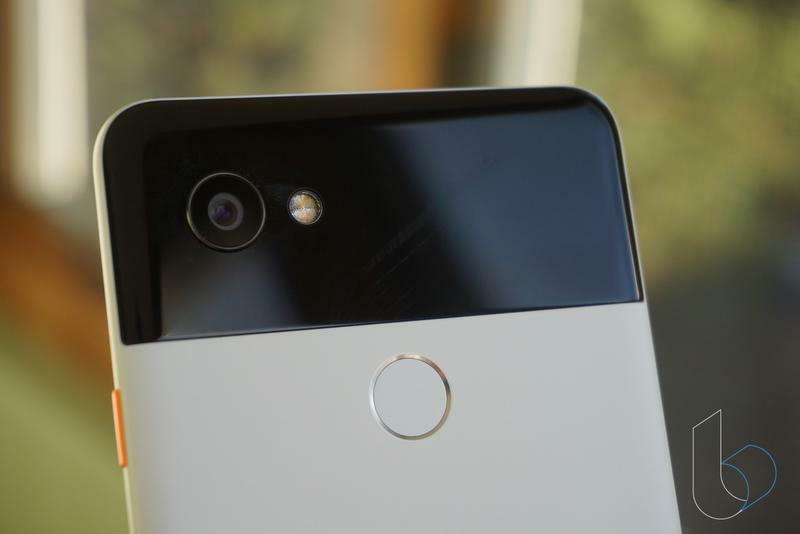 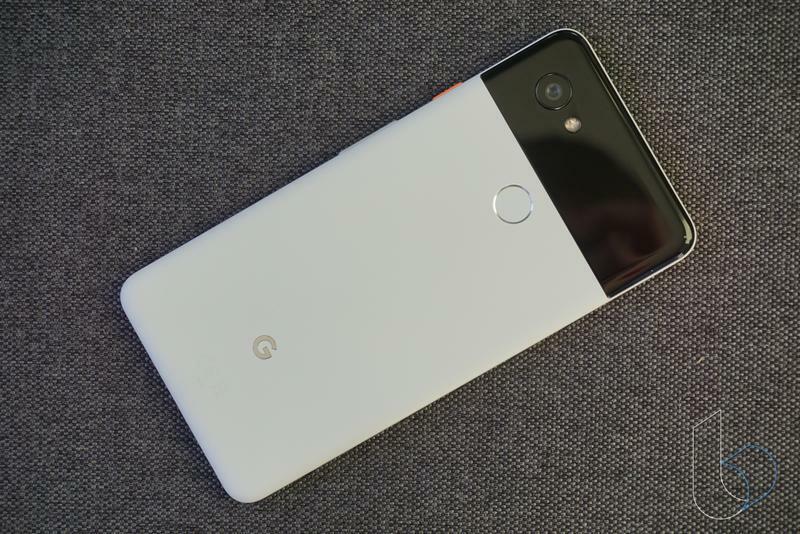 Google kind of struck out with the Pixel 2 last year. 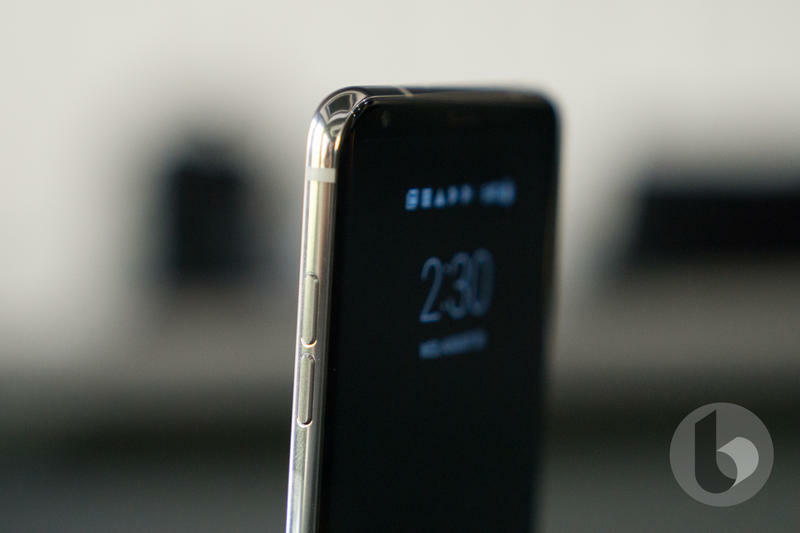 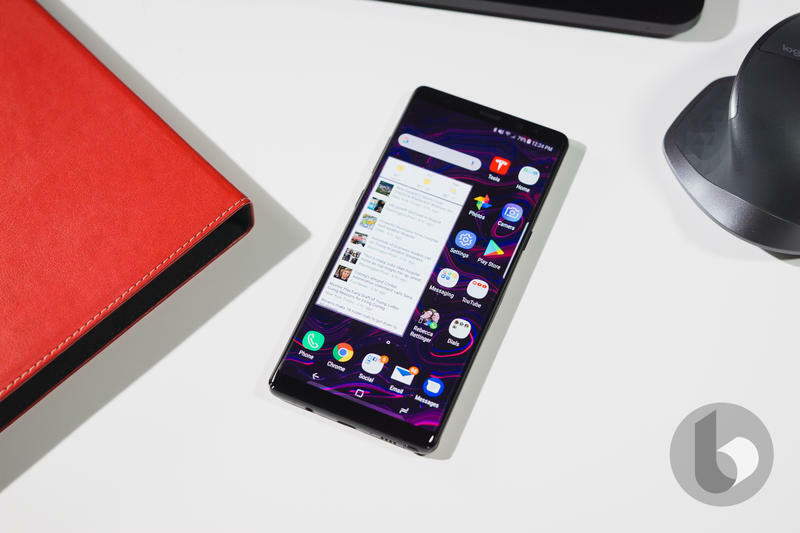 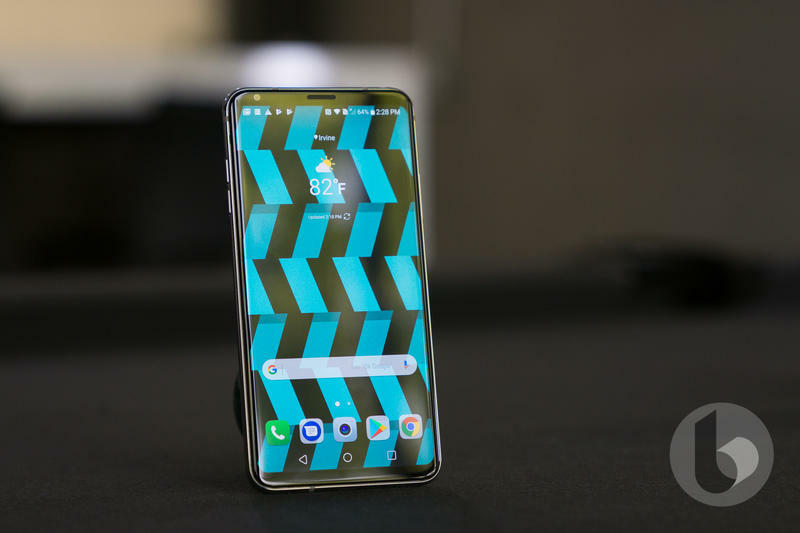 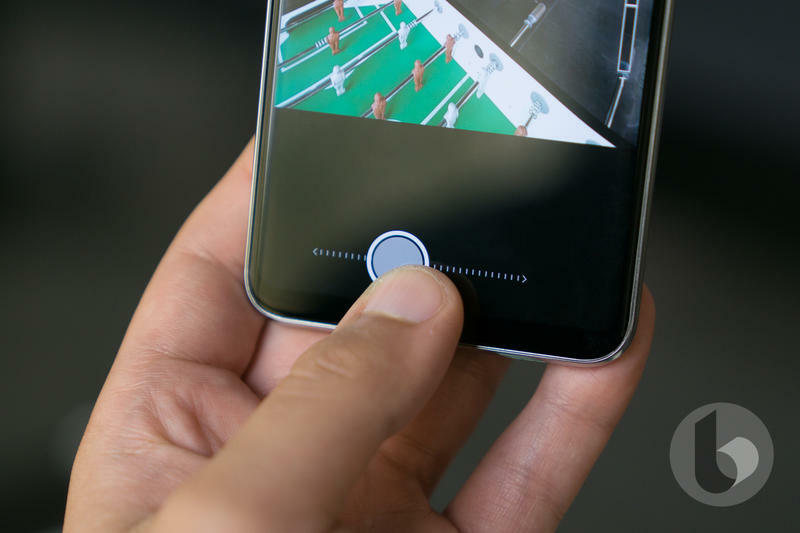 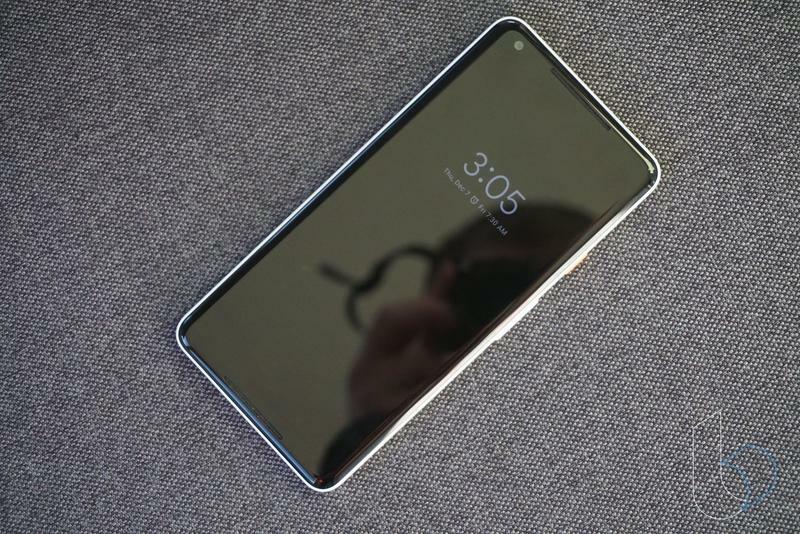 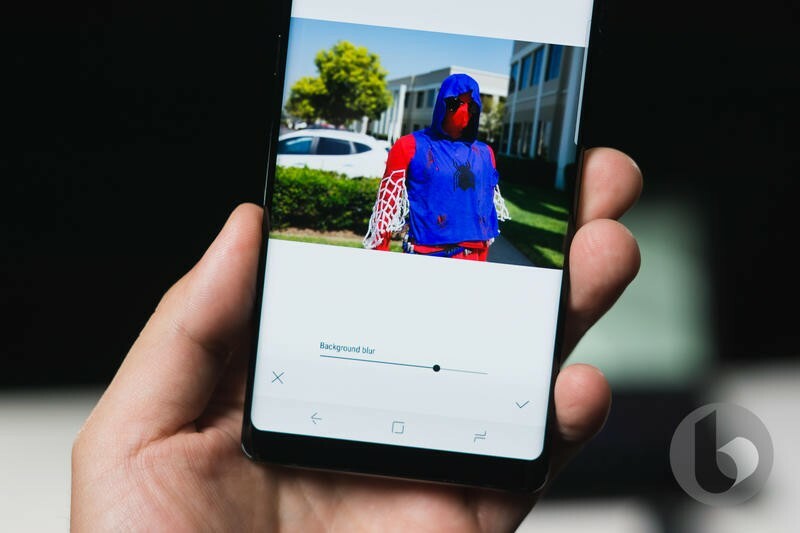 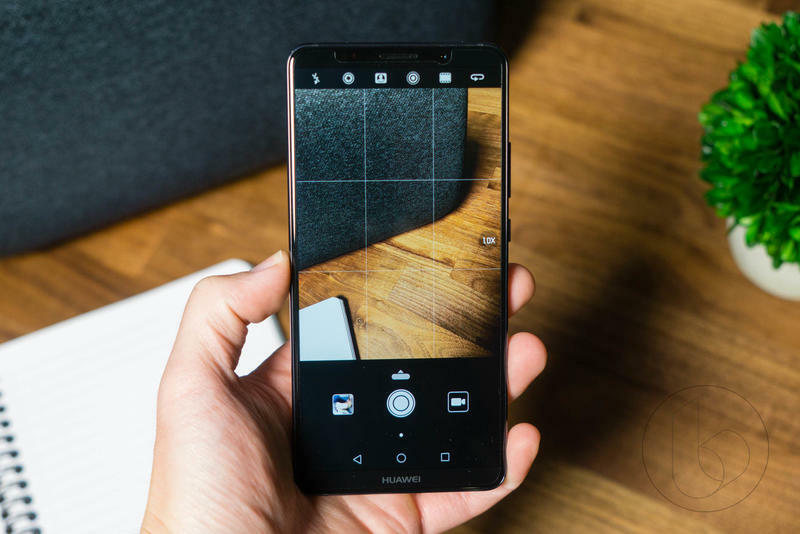 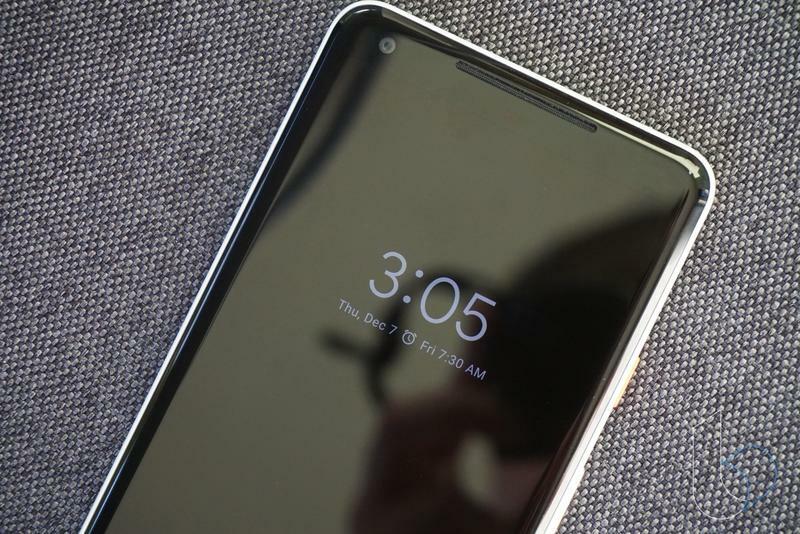 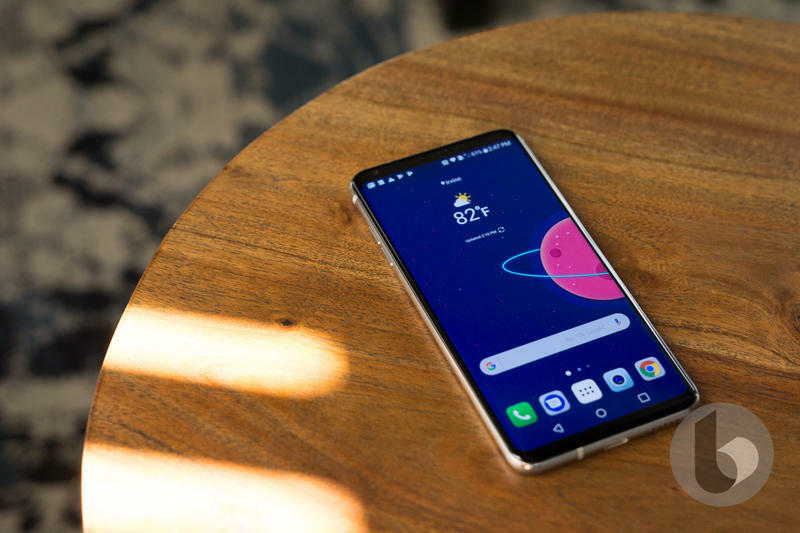 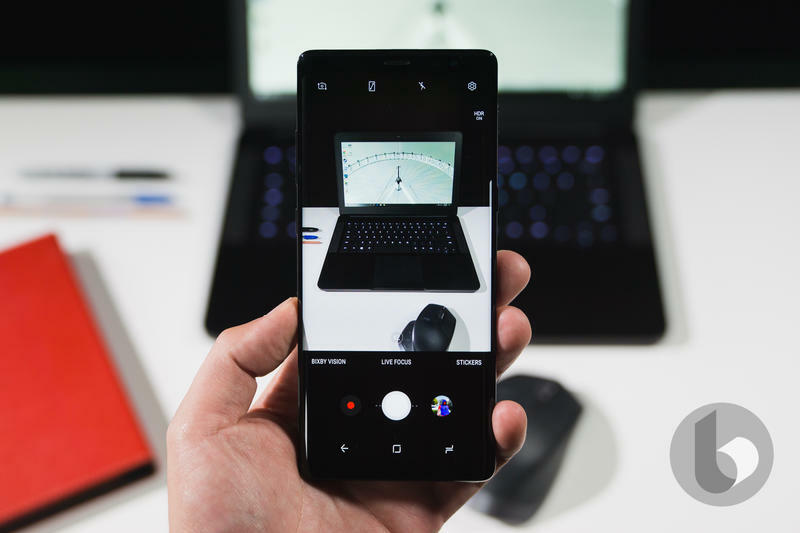 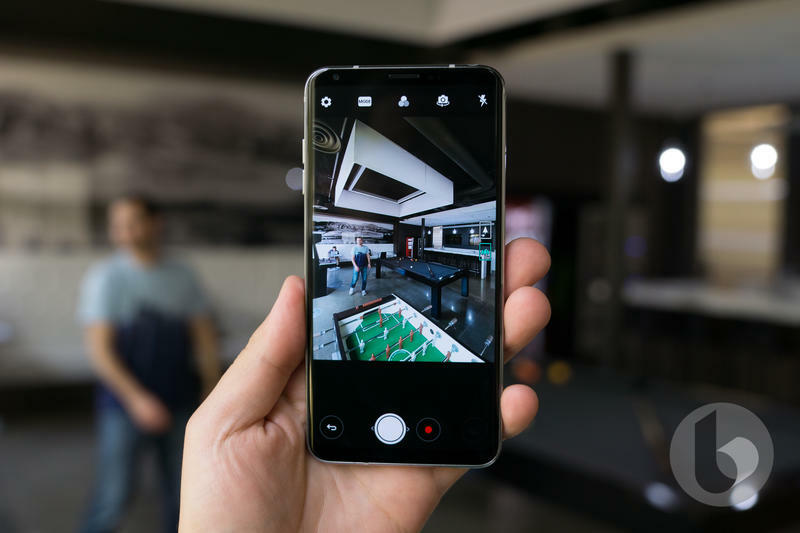 The phone was amazing with arguably the best smartphone camera on the market, but its display issues and scarce availability didn’t help its cause. 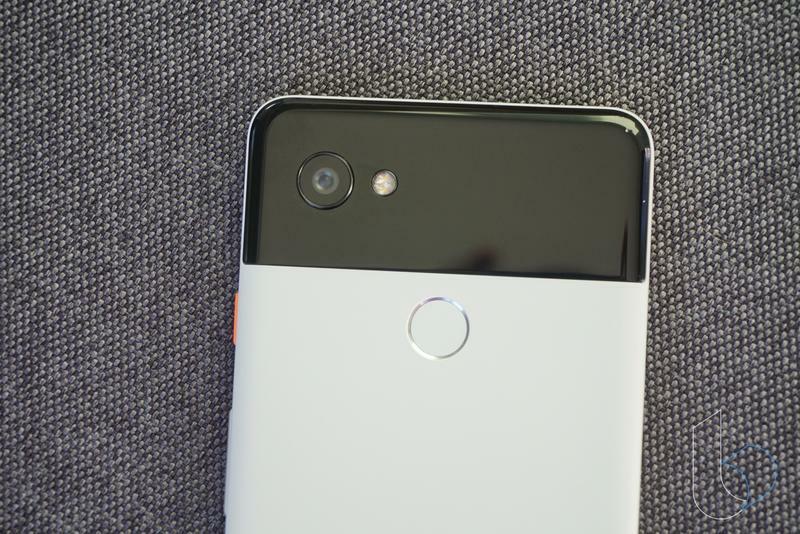 That’s why we’re looking forward to seeing how Google rebounds with the Pixel 3. 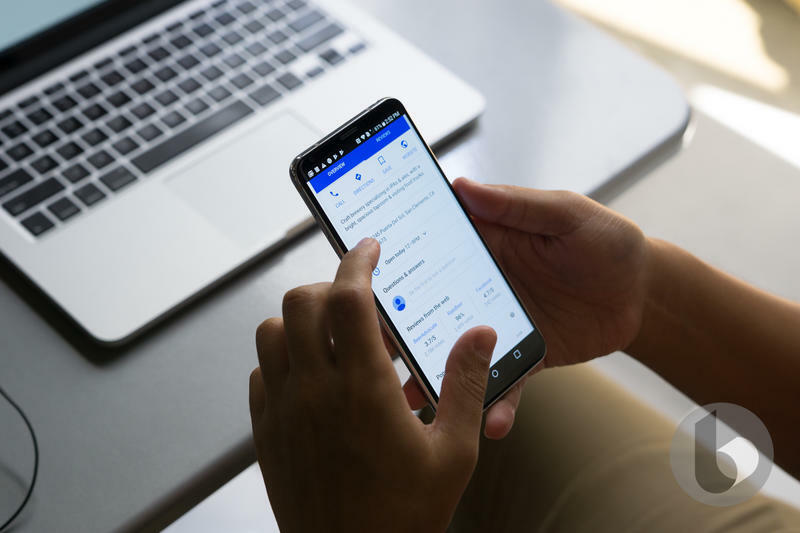 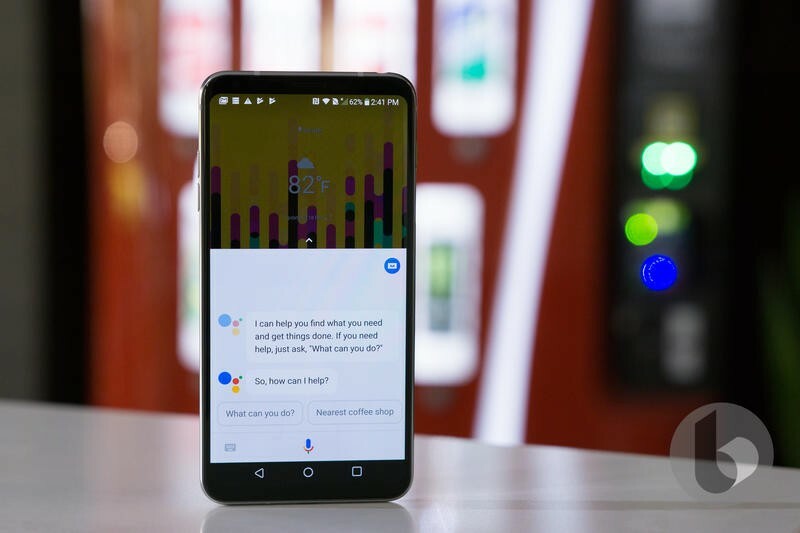 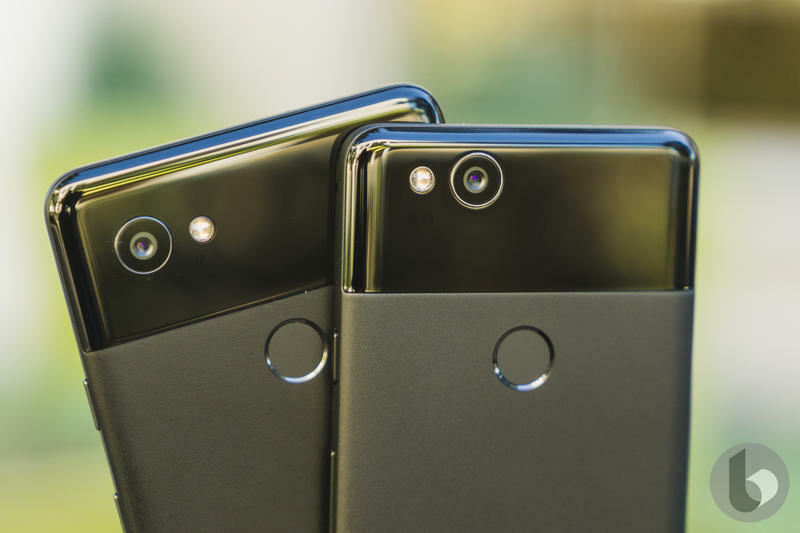 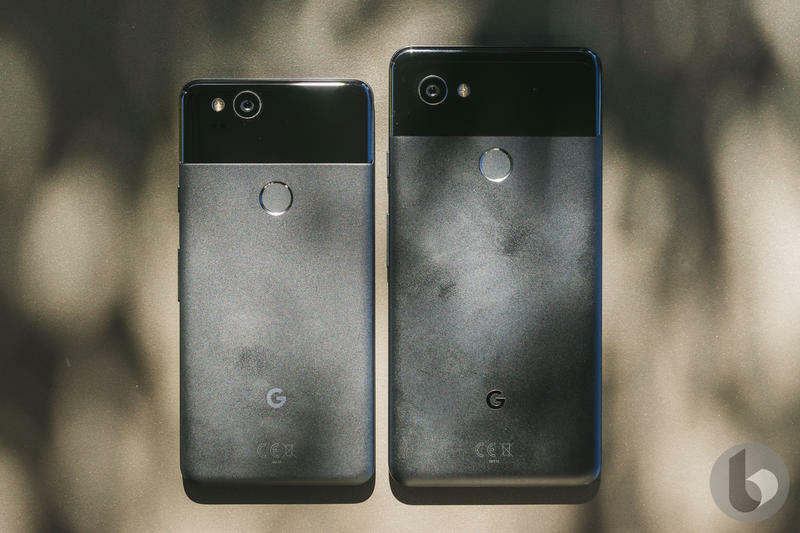 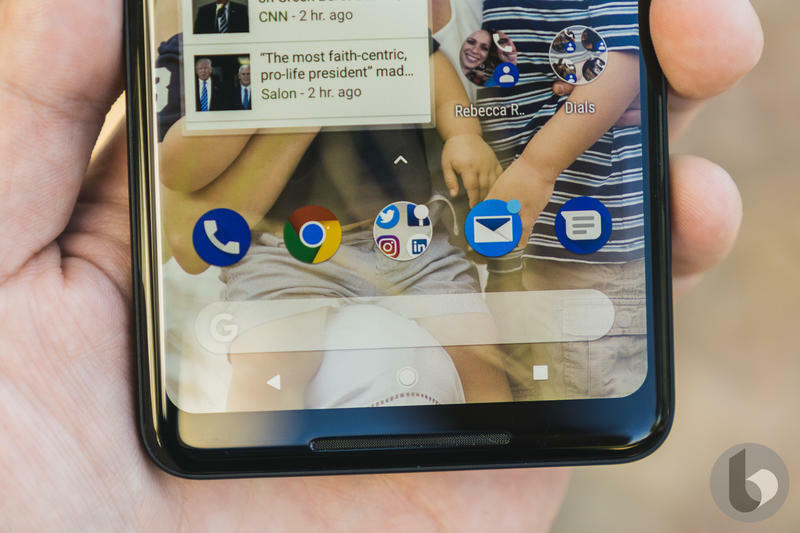 Early reports speculate the bigger model is getting a notch while the smaller will see reduced bezels similar to the Pixel 2 XL.